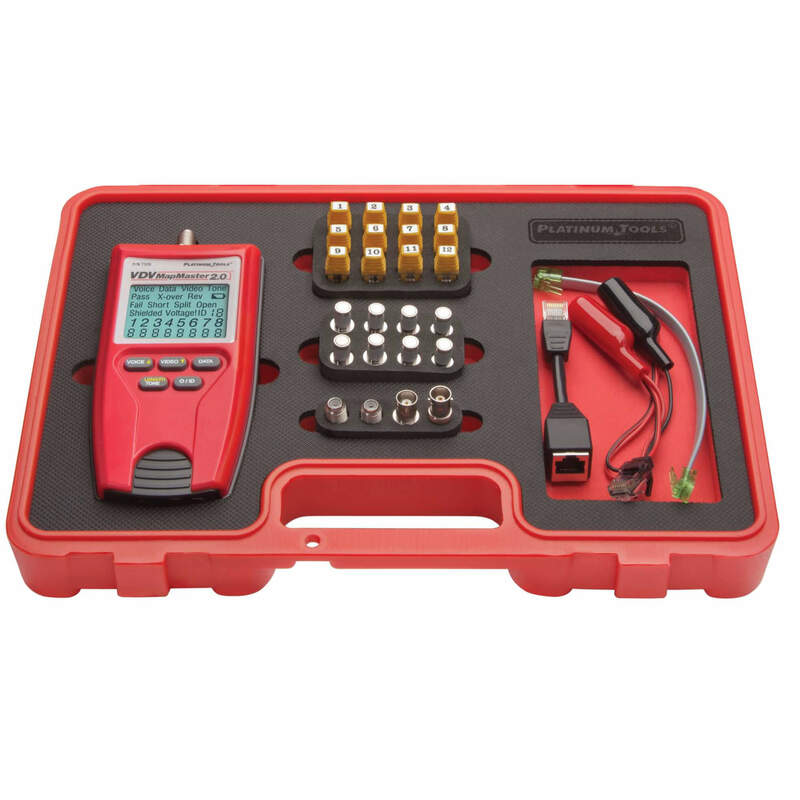 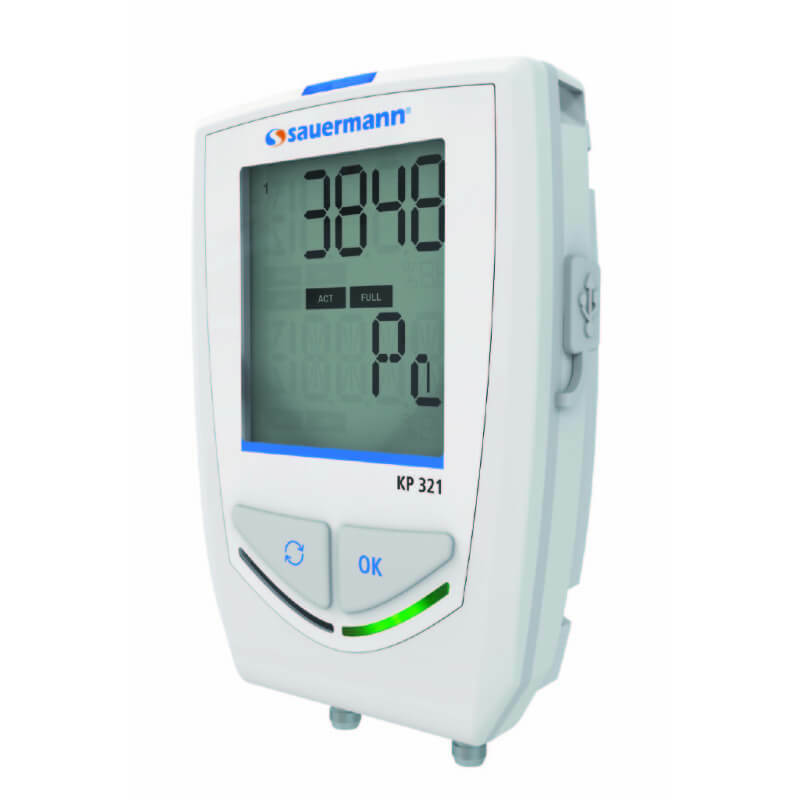 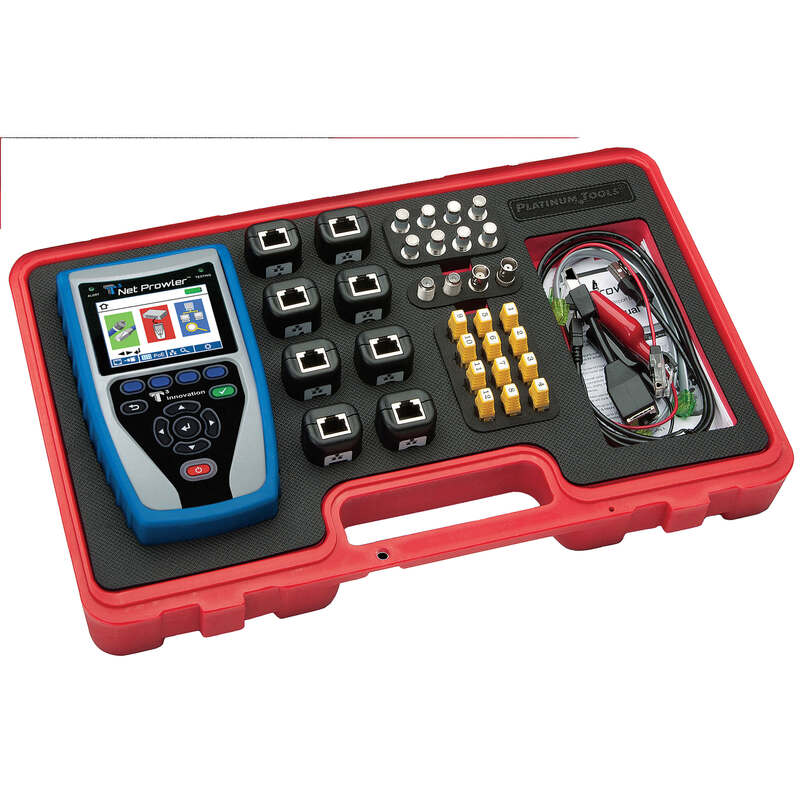 Sauermann KP321 Differential Pressure Datalogger 10000 Pa with Long Life Battery is designed to measure up to ±10,000 Pascal and datalogs up to 2,000,000 datapoints and features lightning-fast data transfer, anti-theft wall mount, magnetic backing, user configurable alarms, and more. 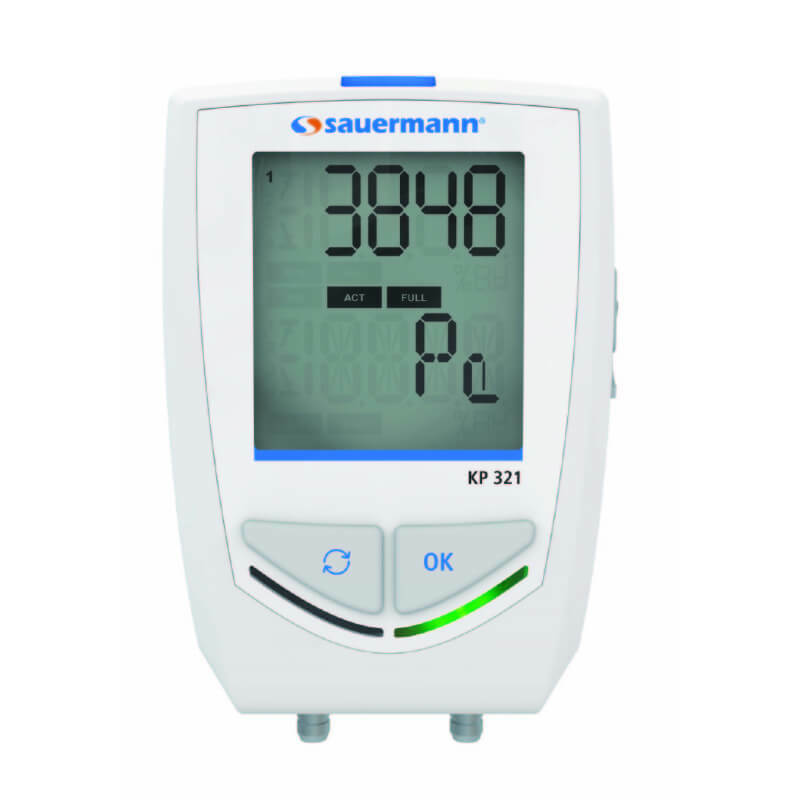 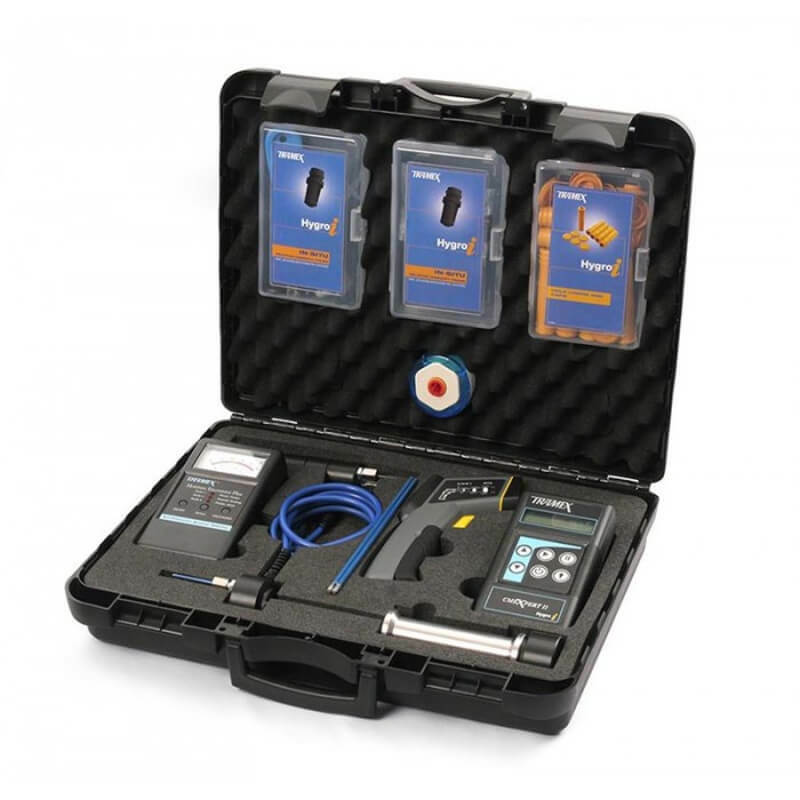 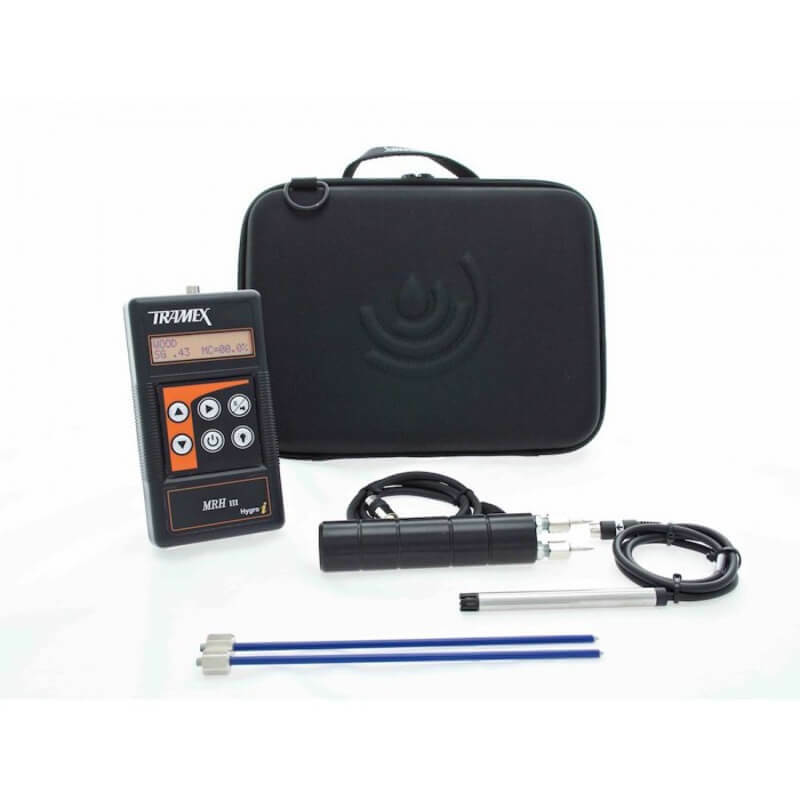 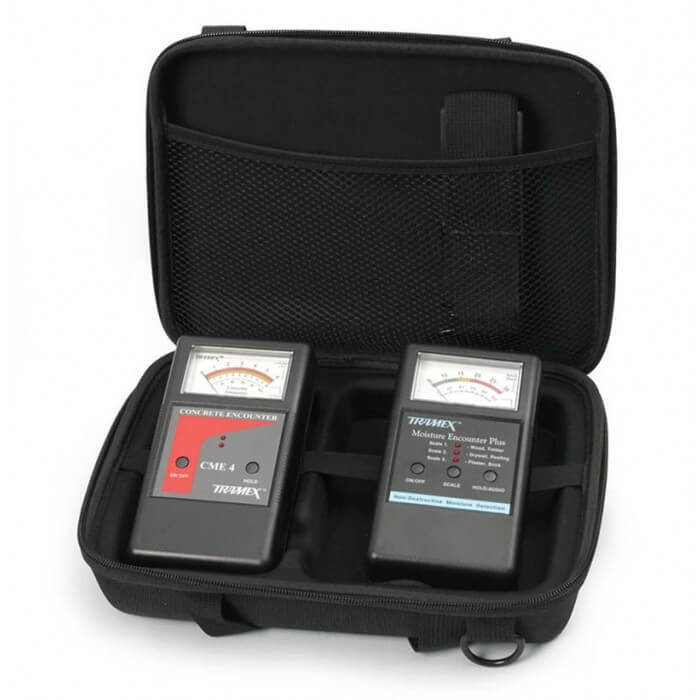 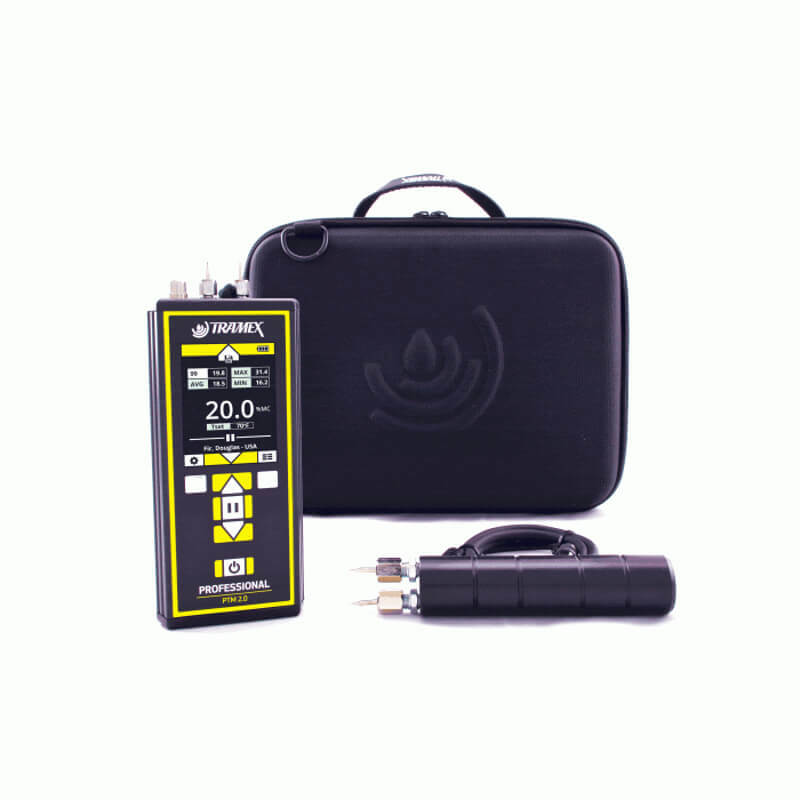 Sauermann KP321 Differential Pressure Datalogger 10000 Pa with Long Life Battery measures up to ±10,000 Pascal and records up to 2,000,000 datapoints. 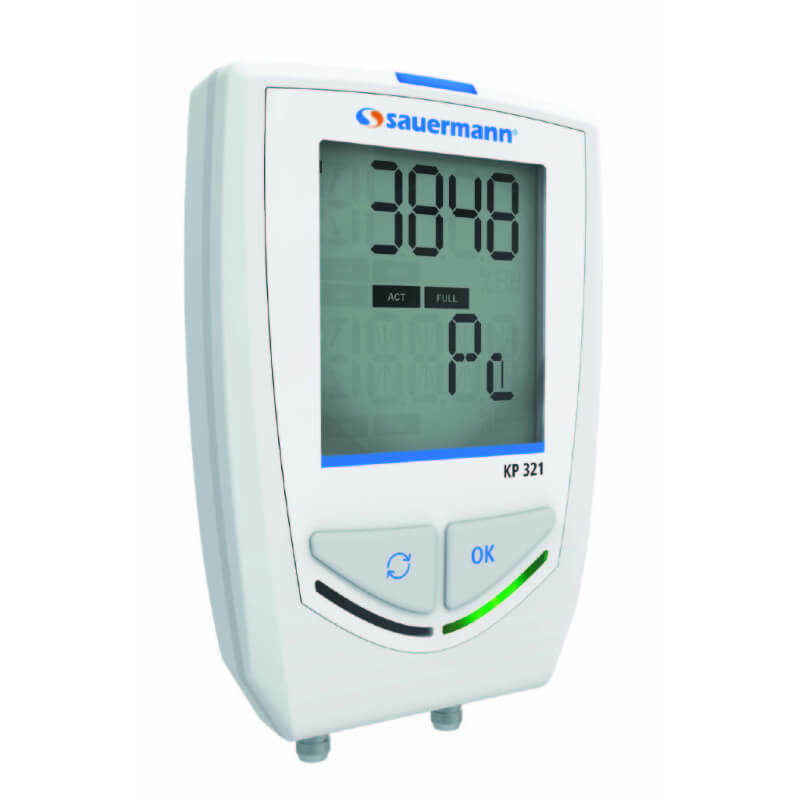 The Sauermann KP 321 features a magnetic backing for fast mounting to metal surfaces, an anti-theft wall mount with lock, a fast 18,000 points per second data transfer, user programmable alarms, and more.